Xscape Yorkshire is the ultimate entertainment destination, where you can Play, Eat & Shop all under one roof. When here, you will find the country’s biggest real snow slope, two rock climbing walls, an aerial assault course, an indoor skateboard park, two mini golf courses, Laserzone, bowling, a multiplex cinema, bars, restaurants and retail outlets! Plus – with free family entertainment every school holiday, Xscape Yorkshire really is the ultimate entertainment destination in Yorkshire. Xscape Yorkshire opened in October 2003 and now employs over 1,000 people. 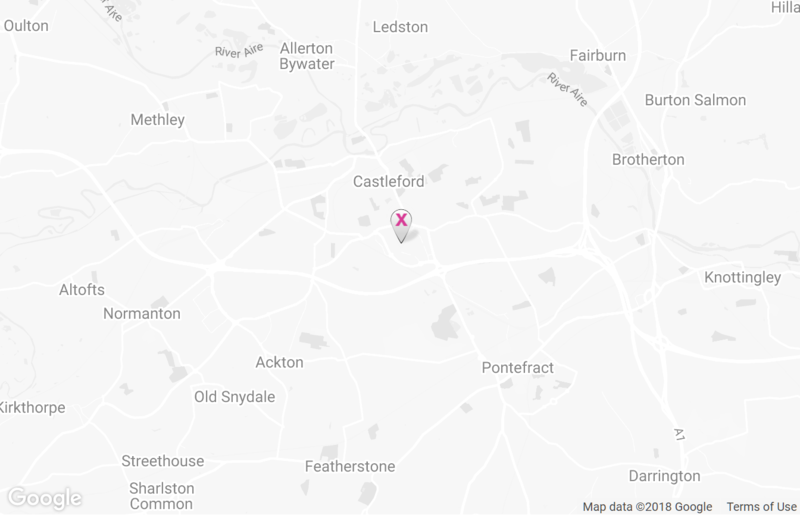 Conveniently located at Junction 32 on the M62 for easy access from all over the country, the centre is built on a former colliery site on land that was left unstable and covered in spoil heaps when the pit closed. Needing a development that would regenerate the site and attract investment into the area, X-Leisure invested £56 million into developing and constructing the 430,000 sq ft landmark building. The scale of the centre is huge - it’s the size of six football pitches - and at 38m high you could fit nearly four double-decker buses on top of each other inside. So what are you waiting for? Come and see it for yourself! Xscape Yorkshire is a Landsec venue.